The Leica M. camera is one of the most popular high-end cameras around right now. 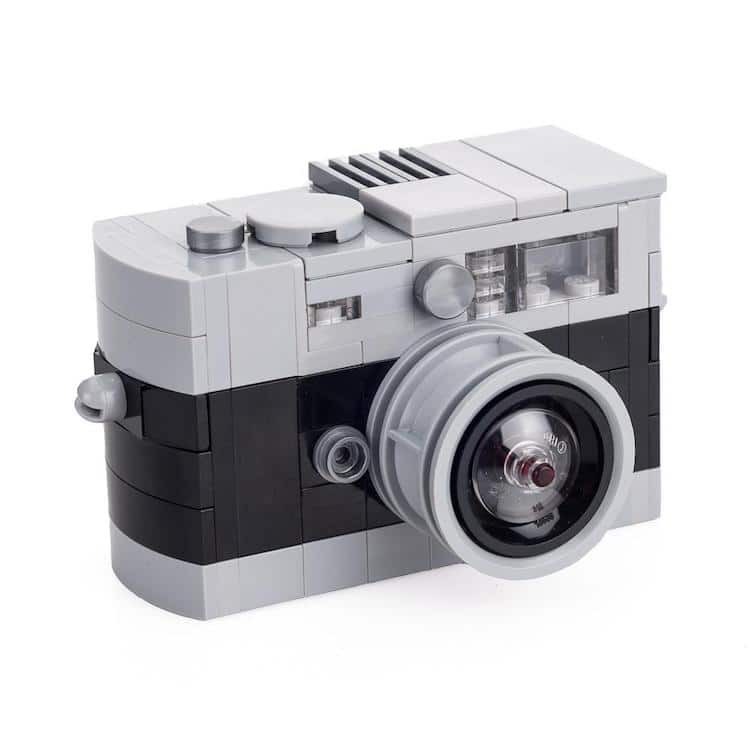 For true photographer geeks you can now buy a LEGO version of the Leica M. and put it together to show everyone your love for the Leica brand or photography in general. Or maybe you’d like to get your little kid familiar with handling an expensive piece of equipment. What do I get with the Leica LEGO kit? 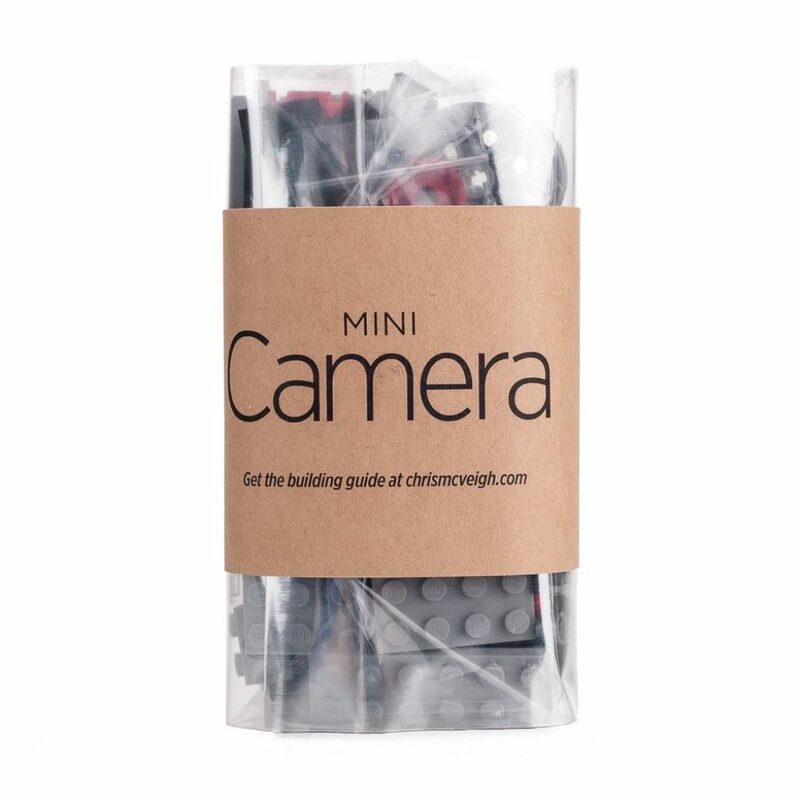 You’ll get a package of LEGO blocks that allow you to build this Leica M. camera. For the assembly instructions you have to pay a visit to chrismcveigh.com, from the designer that came up with this kit. 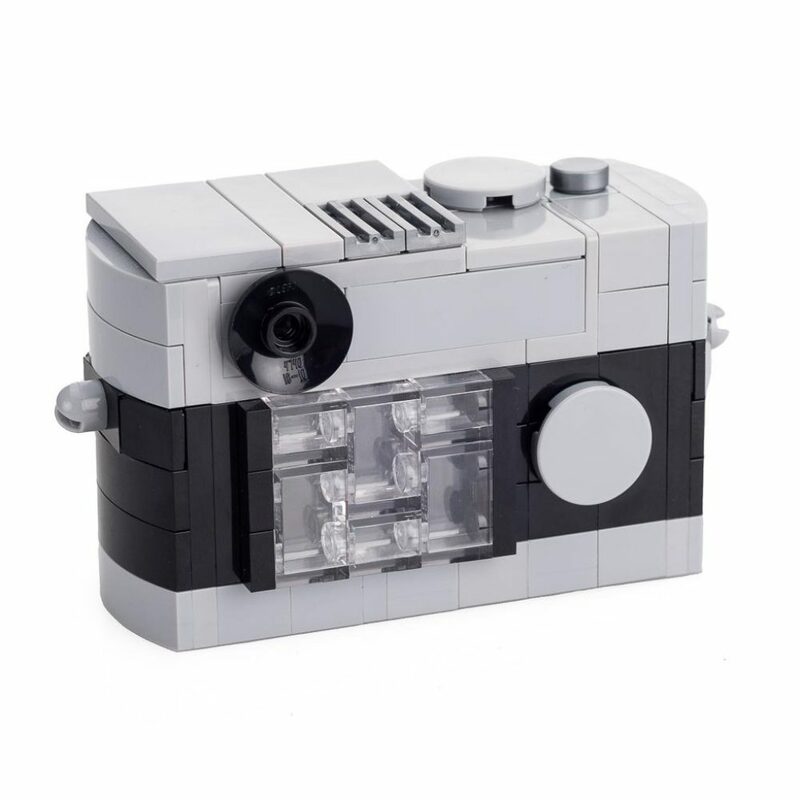 Where can I get the LEGO Leica M. kit?